Umm how do you add the message to play? 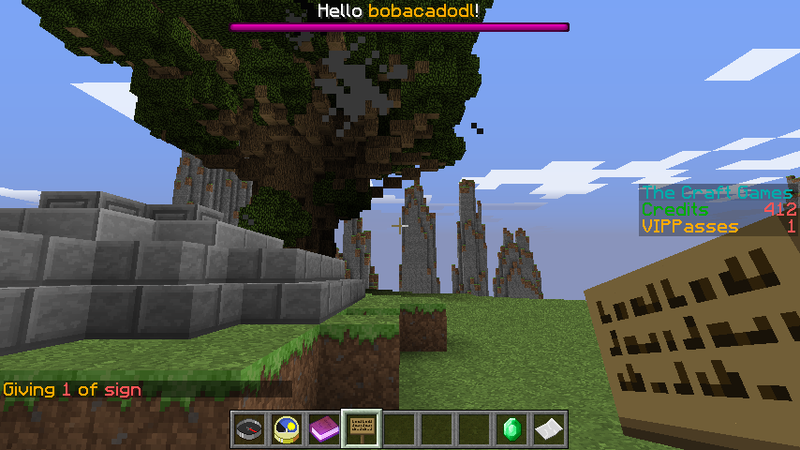 I added 4 messages at 5 second play times with 1 second intervals, but do u spawn a wither or something to get the message string going? I have been looking for this for a long time! Please update so I can use it on my server! Thanks! Would love an update to this plugin to i can use it on my server. Update for 1.7.2 soon please! Any idea when this will be up to 1.6.4? does it even need an update? Why not just update your server to 1.6/1.7?